In the independent financial services arena, we have the ability to select those platforms, programs and services that we think are the most appropriate to address the needs of our clients. Provident Wealth Management Group has selected Independent Financial Partners (IFP) and LPL Financial to help with those needs. 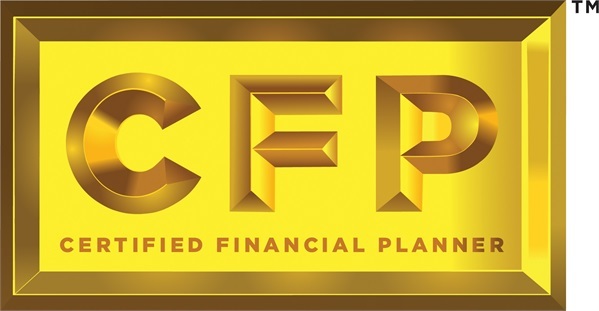 Provident Wealth Management Group, IFP, and LPL are three separate and independent entities working together within a highly regulated framework to bring the best combination of services and programs to our clients. Our fee based advisory services are transacted and supervised through IFP, an SEC Registered Investment Adviser (RIA). Our brokerage based services are transacted and supervised through LPL, a broker dealer member of FINRA. All three entities (Provident Wealth Management Group, IFP, and LPL) are interwoven through LPL’s hybrid platform which allows for both business channels to exist on one platform. Through the use of state of the art technology and regulated relationships, this platform provides a seamless system for integrating all aspects of our programs, products and services for our clients. What makes this hybrid and complex platform the preferred platform of Provident Wealth Management Group is that it allows for the most independent, flexible, non-biased method of serving our clients’ needs. There are no proprietary products or sales quotas that have to be met, and we can select products and services for our clients with minimal outside influence or conflict of interest. You are a client of Provident Wealth Management Group, and we are committed to providing you with the highest level of service to meet your financial needs. Our relationship with IFP and LPL gives us, in our opinion, the best opportunity to deliver on our commitment to you.